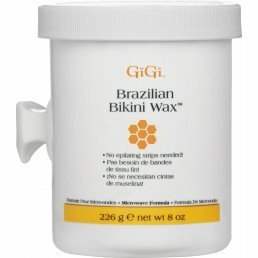 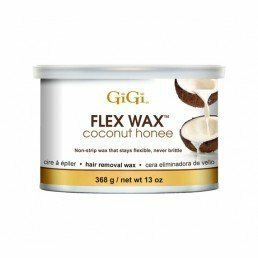 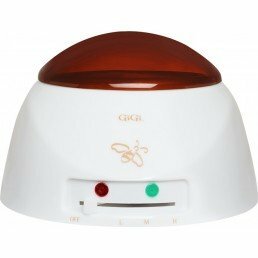 Gigi is the #1 selling hair removal wax in the world, it was founded by Ligia who saw the need for a safe, comfortable method of removing unwanted hair and so created Gigi. 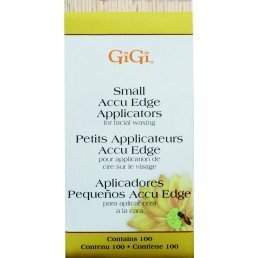 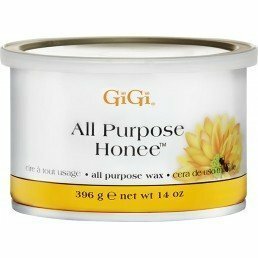 Gigi is committed to providing professional grade products to help you grow your business. 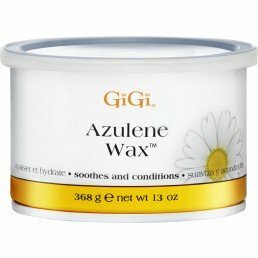 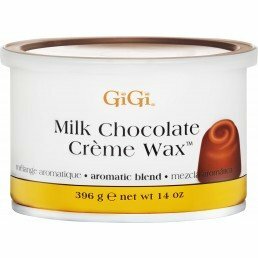 Gigi wax utilises natural ingredients to deliver benefits to the skin and promise smooth results. 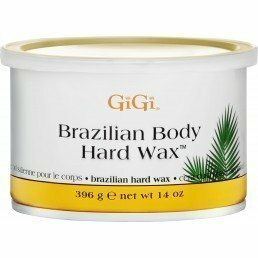 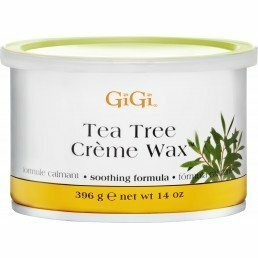 Our Gigi range includes soft and hard waxes, pre and post waxing products, and waxing accessories.